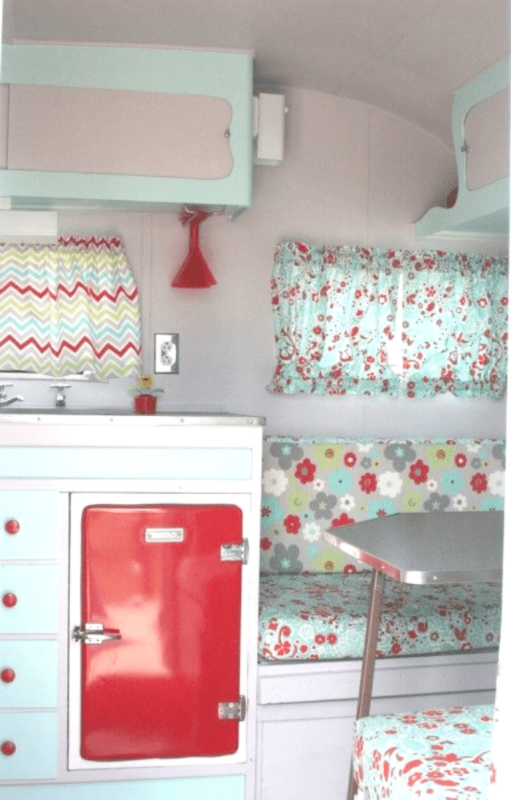 Owning one of these cute little vintage campers would make you want to get the sewing machine out and doll it up. At least that’s how I’d feel. 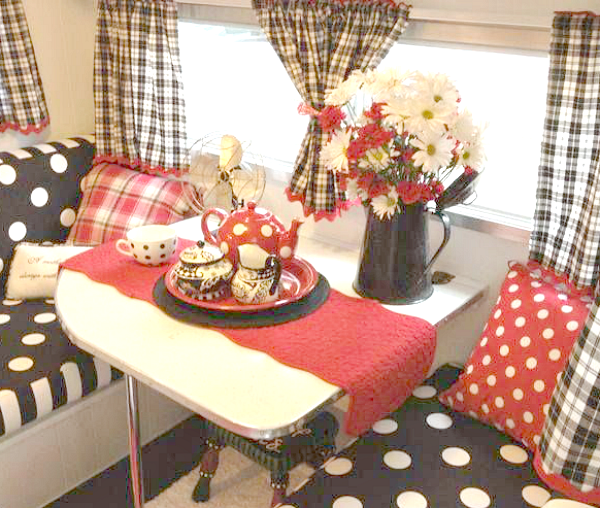 This is a darling little set up in red, white and black with a gingham and polka dot pattern. This one is very cottage-inspired. It has lots of natural light. 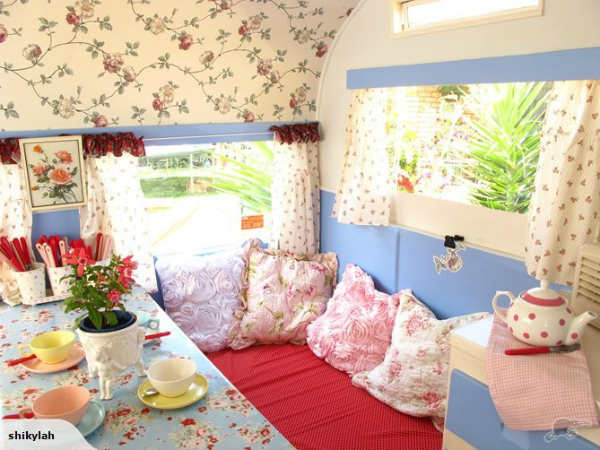 It reminds me of the style of Cath Kidston. Wouldn’t you be surprised to see this one going down the highway? 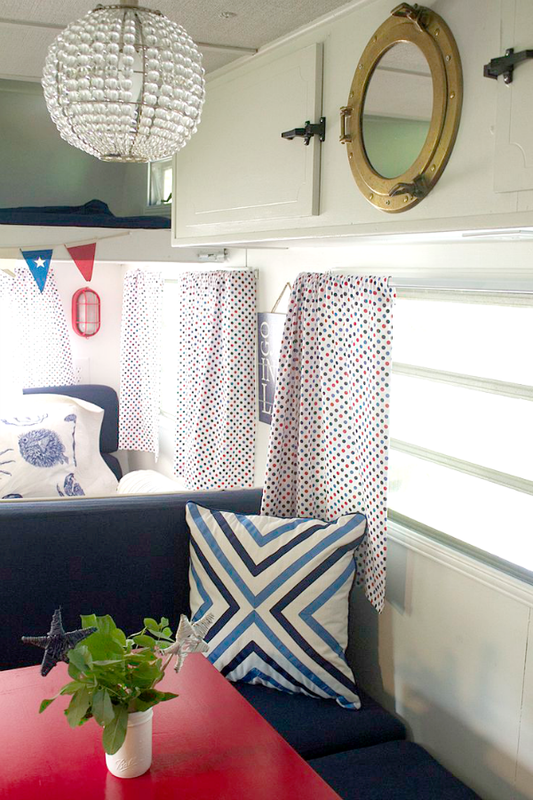 Here is a patriotic-themed vintage trailer in red, white and blue. I love the polka dot curtains. Fido might want his or her own digs. Isn’t this cute as can be? 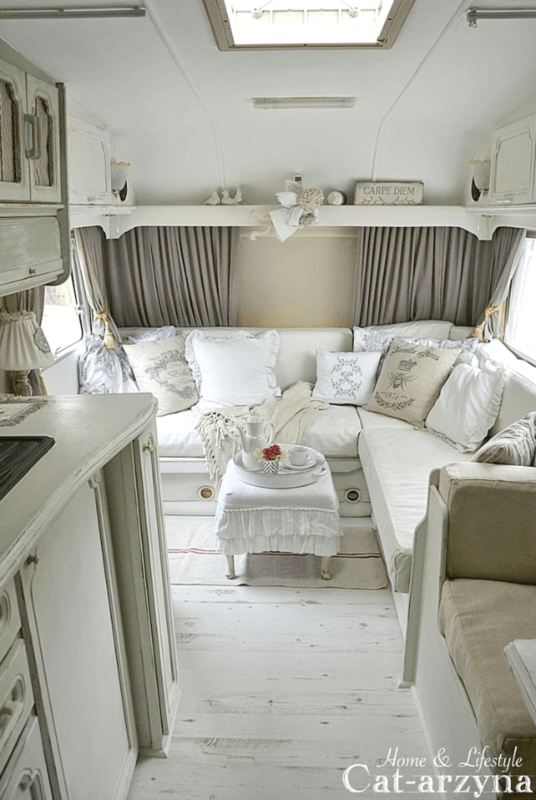 This one might appeal to those of you who like the neutral shabby chic theme in decorating. This little cutie is very cheerful with all its color and patterns. This one is about as slick as they come in blue with black and white checkered floors. 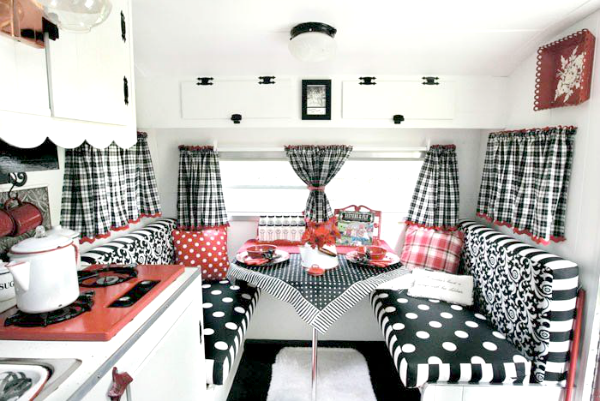 Above is another vintage trailer with the red, white and black theme going on. This one is adorable in red and aqua, two colors that just naturally seem to go together. 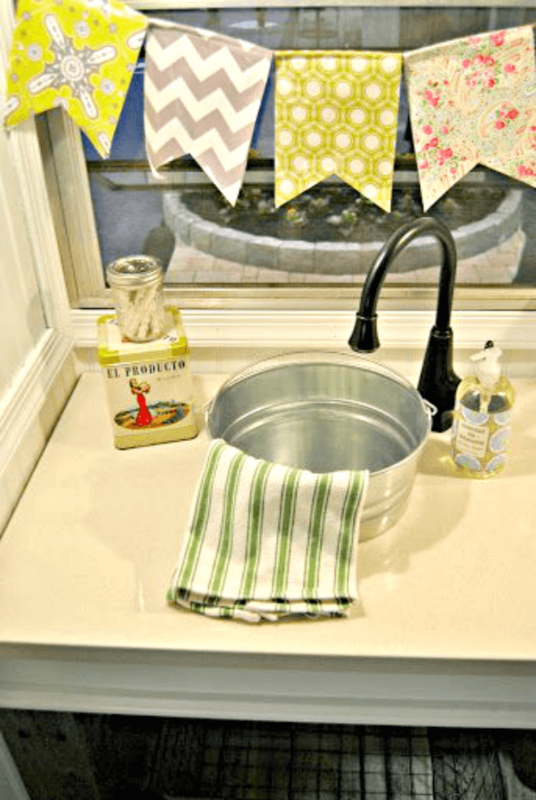 Now this is a novel idea to use a bucket as your sink. Iture would be cheaper than buying a sink! This one is classy with a damask pattern and floral pillows. Look at the detail toward the bottom. This one exudes a cottage-y elegance. But I would still have painted that wood white. How about you? Do you think this could be your happy place? Oh, the colors! I'm moving it! Oh I love all of them…. although some were more my style! I just commented Brenda and somehow it ended up on the post u wrote about Tony!!! Where did You find these darlings? Are any of them for sale??? I could move into any of them and feel a sense of freedom and coziness. I was drawn to the turquoise and red. 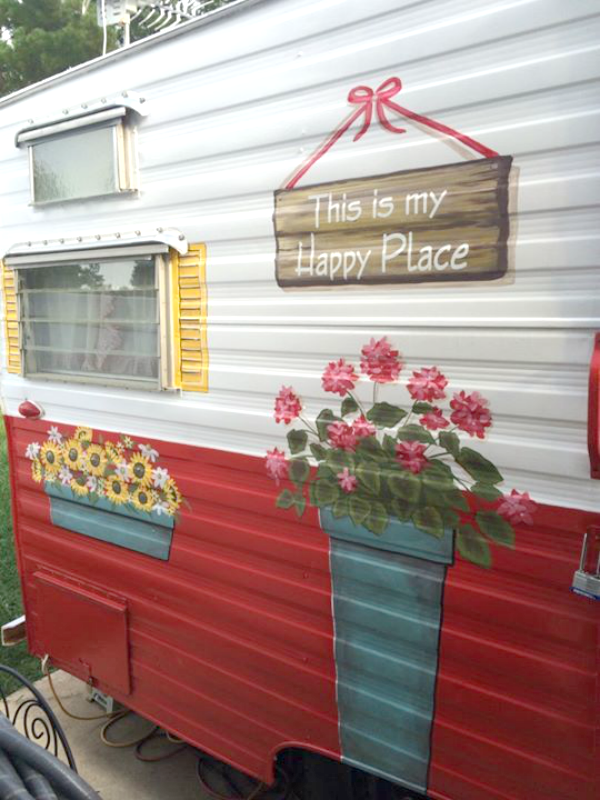 I love the way the outside of the trailers were painted too. What creative people. 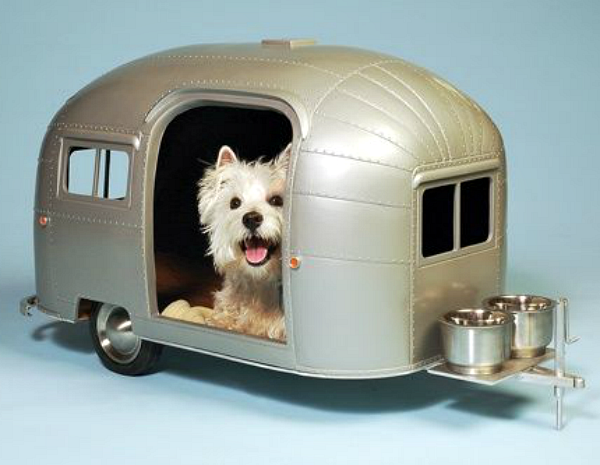 I could see you and your little dogs living in one of these in a mobile home park with a great patio. 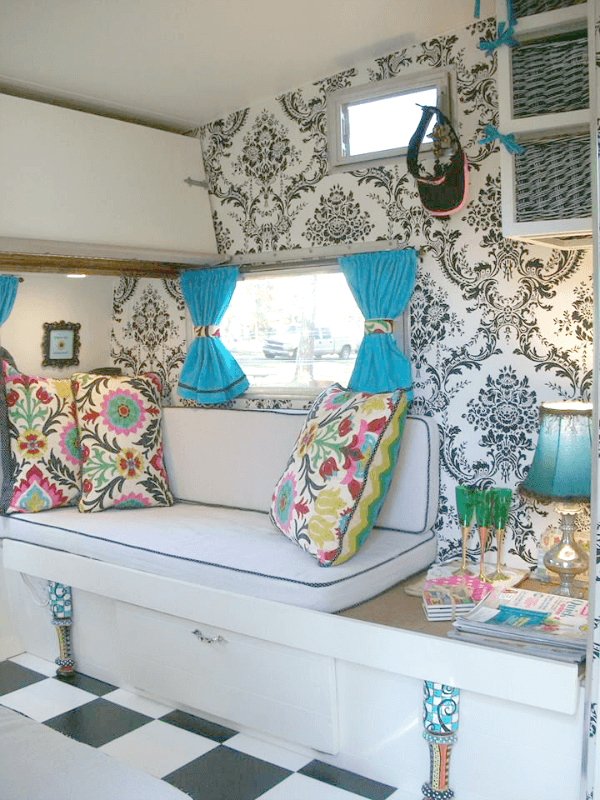 whenever I see an Airstream camper I think back to the "I love Lucy" show. I recall an episode or movie where they were traveling in one. Those old campers are so cute! They made a movie called "The Long, Long Trailer". It is very funny! 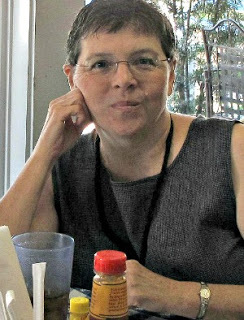 They take it up into the mountains and of course, Lucy causes havoc. I love them!! And yes, I would have painted the wood white in the next to last one. Looks incomplete. Great collection. Thanks for sharing these treasures! The B/W with turquoise on has my name all over it! Oh my Gosh these are fabulous. Love the black and white with red and the french white one it so chic. Great collection and the fido trailer is adorable. I'd be painting something on the side too. Each one cuter than the next! 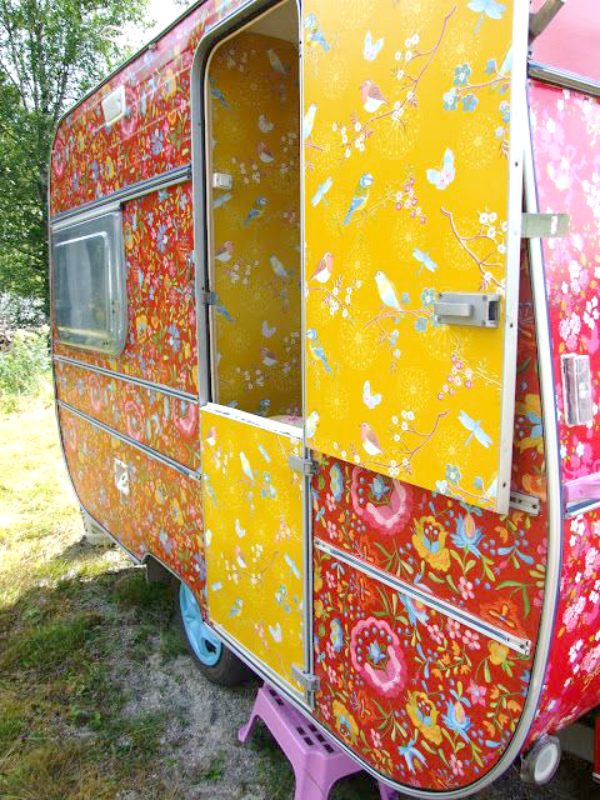 I hate camping, but I would not mind one of these in my driveway for a playhouse! Love them! I would hide away in one of these as my getaway place for sure! I could just imagine you living in one of these cute little "doll houses".. Maybe some day ? They are all cute and seem very cozy. Fun stuff. Real retreats for sure. I do like the wood. 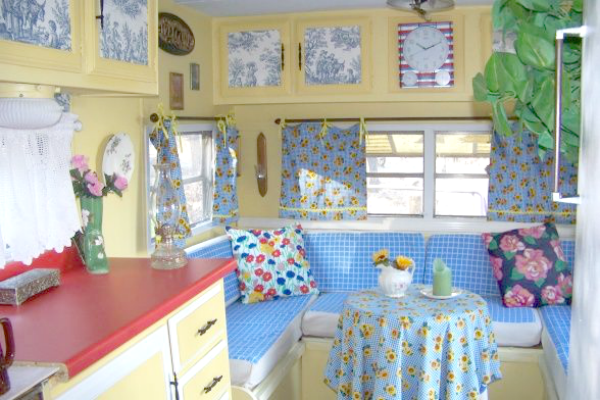 Our 1959 Oasis has it's original birch interior which both my husband and I love. 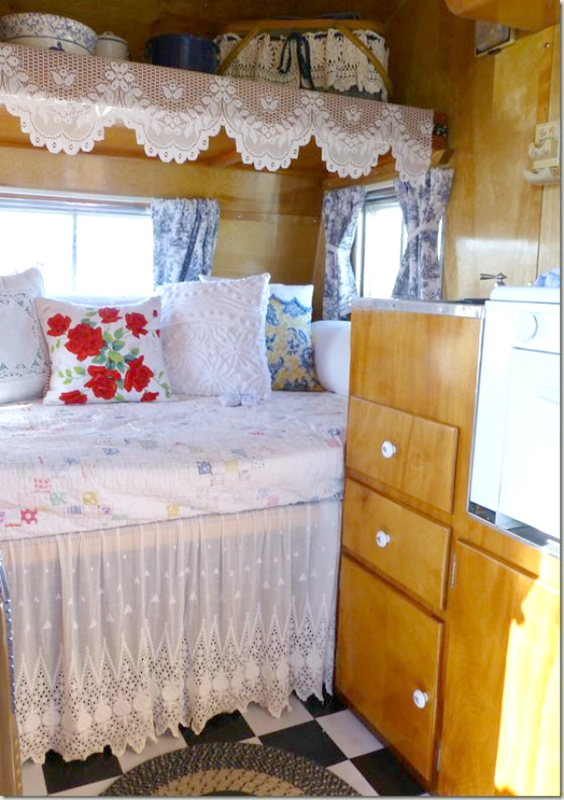 Our thems is vingtage camping/fishing and travel with vintage red plain tin ware, Fiestaware, barkcloth curtains etc. So the wood works well. I do love the Cat Kidson inspired trailer. Afraid it wouldn't suit my husband or fit in with our National Parks stops. Thanks for sharing! I can never get enough of vintage trailers. You outdid yourself with these finds Brenda. They are all so fabulously cute, I can't stand it! The little dog house is adorable. I could see the pupsters in something like that. 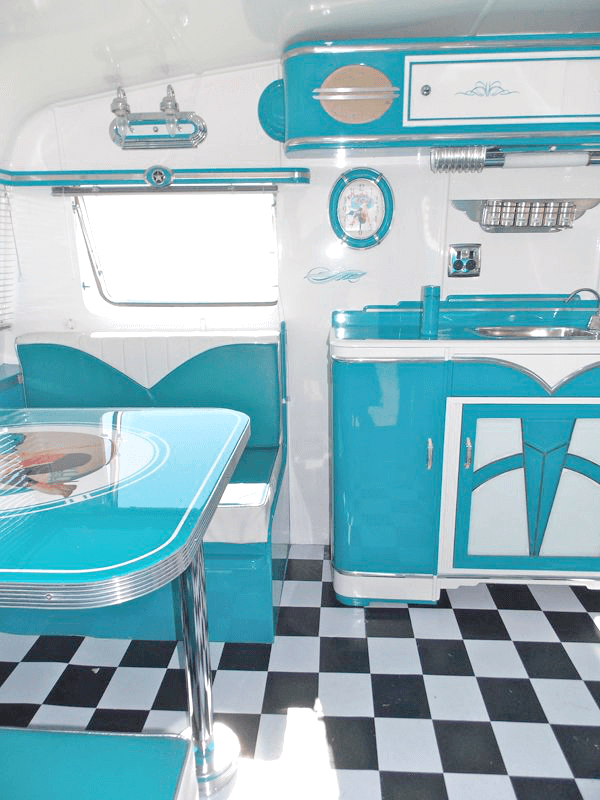 The retro turquoise with checkered floor is my absolute favorite..but I would gladly accept any one that they would offer me..lol..
Ok, I want one of these too!! Each one sure could be my Happy Place! Yes I think I could be really happy with one of those. If you just didn't have to pull it behind a truck, I'd be on board with getting one asap. Looks like so much fun. The kitschy one is my favorite. Yes, I could be very happy. Wouldn't it be fun to do up a room like that?! Hmm, might have to think about that. If we had one of those, we would be on the road right now. I love these old ones but I love my little bathroom in my trailer. Wouldn't want to give that up but these are decorated so sweetly. so cute! you found some great ones! Those are all adorable. Love the last one & yes I would have painted the cabinets white. That one with the chandelier…I guarantee you that trailer doesn't get pulled anywhere. It spends its life sitting. Can you imagine bouncing down a road with a glass chandy? Ain't gonna happen. Course it may not be glass, but still. This makes me wish I had fixed up some of the trailers we've had. Have a vintage motorhome now.